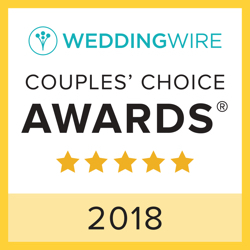 There is bound to be at least one thing or another that goes wrong on your wedding day, and if you ask us, that is all part of the charm of it all. So it rained, get some pictures of you and your new spouse kissing under an umbrella. And so the cake started melting; we guarantee it will still taste delicious. There are so many things that go into planning a wedding that it’s no wonder that a few of them might go wrong. However, as long as it isn’t one of the five we’ve listed below, you should still be in good shape. 1.) Wearing high heels. All. Night. Long. It’s your wedding day, so by all means wear the most extravagant and ridiculous shoes you feel like wearing; just don’t expect to be able to walk comfortably in them for the entire night. Wear the down the aisle and for pictures, and then bring a set of flats or a smaller height heel to save your sanity for the rest of the night. 2.) Micromanaging your vendors. As long as you’ve hired professional vendors, there’s no need to micromanage them. You’ve probably already had countless conversations with them about what you want, so just point them in the right direction and let them do their jobs. Now if you’re little cousin is the DJ and your Mother in Law…you might have some reason to be worried. 3.) Planning the bachelor/bachelorette party for the night before the wedding.This party is widely recognized as one of the craziest nights of your life, so why on earth would you plan it for the night before one of the biggest days of your life? Plan to have your night long before the night before your wedding. This will give you plenty of time to recover and enjoy your day the way it’s meant to be celebrated. 4.) Demanding too much of your wedding party. The people in your wedding party are your favorite people in your life, so go easy on them. There’s no point in ruining your friendship over something as insignificant as how neatly they folded the origami swans for your cake display. Those swans aren’t going to be there to comfort you 20 years from now when menopause sets in. 5.) Budget! How are you going to explain to your future children that they won’t be able to go to college because you absolutely needed that ice sculpture and vintage limo. Chances are, that conversation probably isn’t going to go very well, so save the fuchsia orchids for something else and enjoy living the rest of your life not trying to dig yourself out of debt. 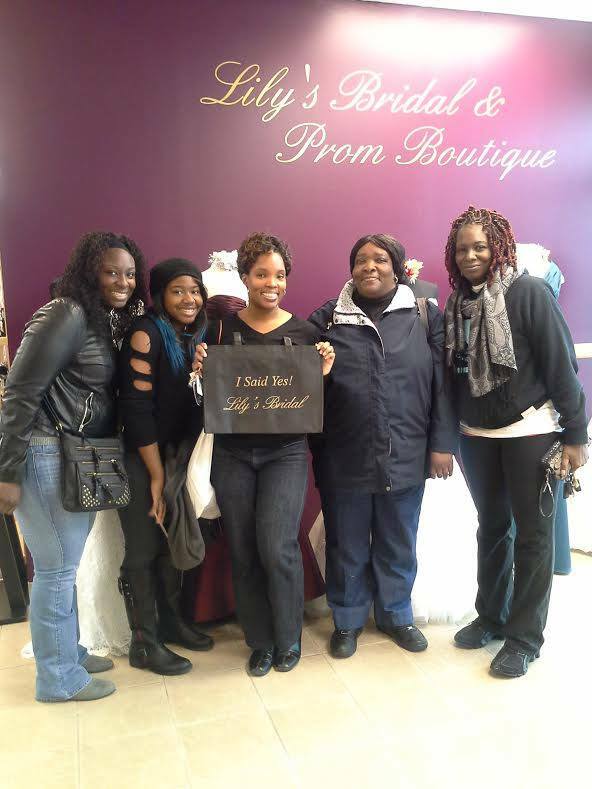 You are engaged and now it is time to go Bridal Gown Shopping. What are the key things you should know when shopping for your bridal gown? Ask your friends where they went shopping for their bridal gown. Research online all the bridal boutiques in your area and decide which ones you want to shop and find your bridal gown. Call the boutiques to see if they require appointments and what their price ranges are for their bridal gowns. Limit the number of people to your appointment. It makes it less stressful on you. You can always bring them back to show them your bridal gown. Be extremely careful with whom you bring to your appointment. Too many people will make your decision extremely difficult and very frustrating for you. They also need to understand your style and your budget. They need to be supportive and want to be there for YOU. The key is to bring the key people that you need to help make your decision. The magic numbers seems to be no more than 4. Absolutely! Why Not? Only you will know when it is the right dress. At your appointment you will try on several gowns and when you find the dress you will know it. You have so many other tasks to complete with planning your wedding, get this big one checked off the list and move on to the next one. Once you purchase your gown stop looking at bridal gowns keep moving forward with planning your wedding.